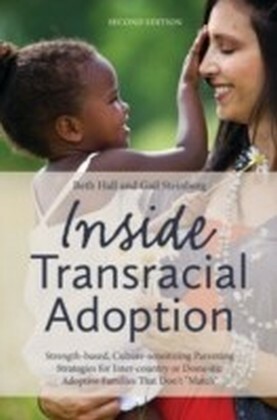 You hear all sorts of things said or implied about adoption. Some information comes from people who know a lot about it, while some comes from people who don't know anything about it but make assumptions anyway. Some comes from people whose experiences have been good; some from those whose experiences have been bad. The result? Enough conflicting information to make your head spin. 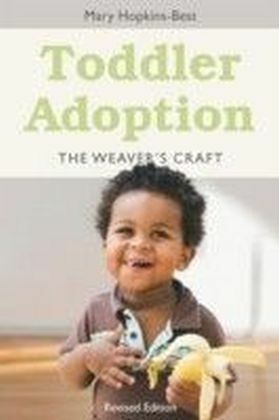 So when everyone has an opinion and most of the books on the market deal with specific aspects on adoption or particular types of adoptions, where do you turn to for reliable information? 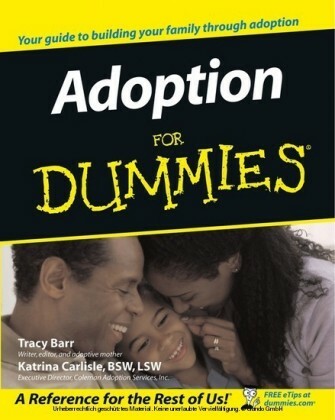 Start with Adoption For Dummies . 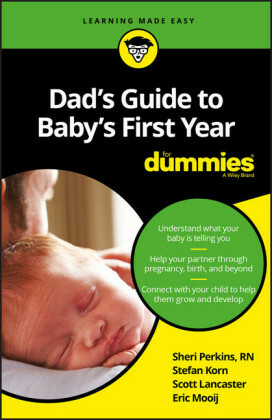 The great thing about this guide is that you decide where to start and what to read. It's a reference you can jump into and out of at will. Just head to the table of contents or the index to find the information you want. 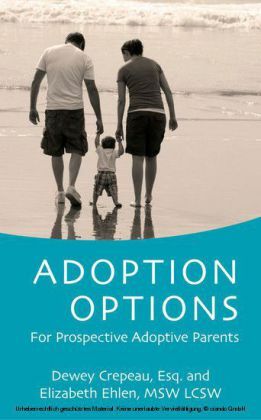 Each part of Adoption For Dummies covers a particular aspect of adoption, including: Answering the basic adoption questions - How much does it cost? Who's involved? How long does it take? What do I need to know that I don't know to ask? And more. Getting started - and figuring out what steps you have to take. Dealing with birthmothers and birthfathers - and why, even though they may not be part of your life, they're still important to you. Confronting the issues adoptive families face - issues from sharing the adoption story with your child, to answering your child's questions about his birthparents, to handling rude family members who treat your child differently than her cousins. Finding help - from books, resources, and support groups. No adoption book - at least no adoption book that you can carry around without a hydraulic lift - can tell you everything there is to know about adoption. What Adoption For Dummies tells you is what you need to know, all in an easy-to-use reference. Tracy Barr is the coauthor of Latin For Dummies and contributor to World War II For Dummies and Religion For Dummies . Katrina Carlisle, BSW, LSW , is a social worker with 14 years experience in adoption and child welfare agencies.